A whole weekend with this serious responsibility. I think I passed. Today I was meant to be on tortoise duty, this is what happens when you stick around in town instead of nipping over to Andorra for the hols. 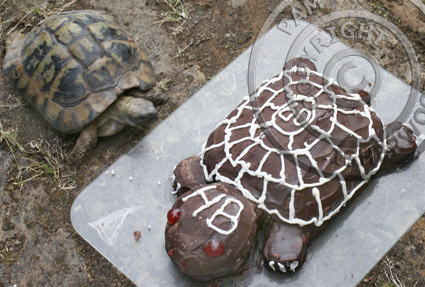 I got a reprieve as another tortoise foster-parent is back, but I thought you may like this archive pic anyway. 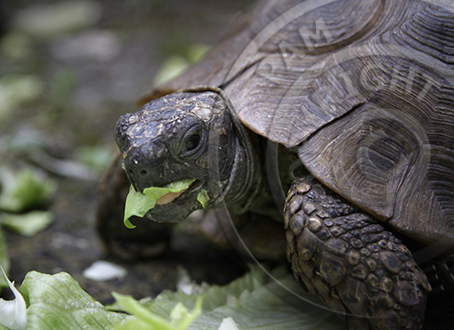 Tortoises are great. They should be part of every childhood, and it’s now OK to buy one legally from a proper supplier. There’s nothing* closer to dinosaurs that you can have living in your back garden. Next choice is sloths, they get bad press but any vertebrate that is so unhurried as to grow algae through its fur is fine by me. Sadly I am unable to replicate the Patagonian rain forest here in sunny Tottenham. *on second thoughts, there are woodlice, Tottenham’s answer to the armadillo. Speaking of armadillos, this sort can move in anytime.